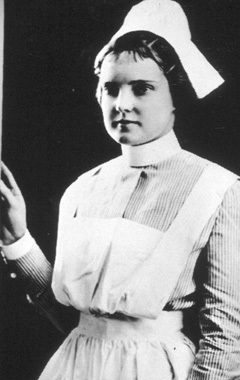 The first hospital in Indian River County opened in 1932 as a private institution owned and operated by Garnett L. Radin, a registered nurse living in Vero Beach. In 1940, the Board of Directors of the Chamber of Commerce established the not-for-profit Indian River Hospital Association, Inc., which helped Mrs. Radin secure financial assistance to maintain and expand the services of her 21-bed and 5-bassinet hospital. In 1945, Mrs. Radin sold the hospital to the Association, becoming the hospital superintendent after she returned from service in the Navy. In 1952, the hospital, then called Indian River Memorial Hospital, became the smallest hospital – with 35 beds – to be accredited by the Joint Committee on Accreditation of Hospitals. A special act of the 1959 session of the Florida Legislature established the Indian River County Hospital District and created a Board of Trustees with seven publicly elected members, which took control of the hospital, laying the foundation for building a healthcare complex offering extended healthcare services. 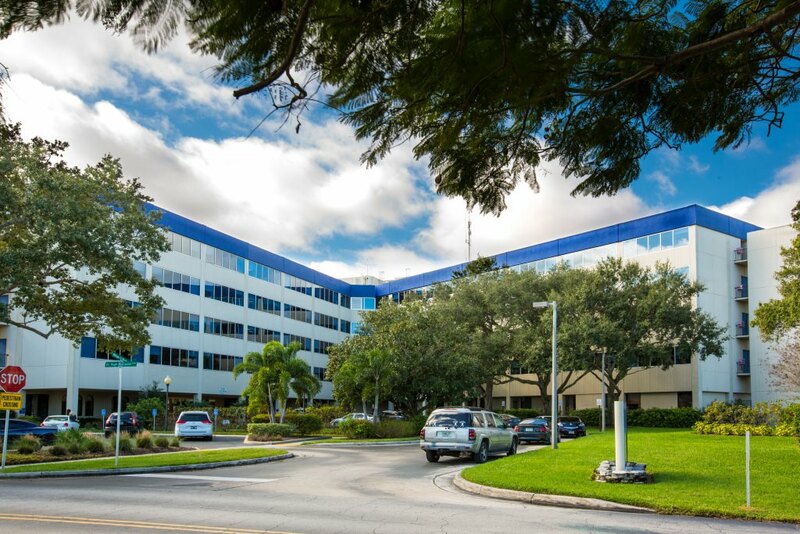 Over the next 25 years, the hospital rapidly expanded to meet the growing healthcare needs of Indian River County. As the healthcare landscape continued to evolve in the county and nationally, the trustees of the Hospital District concluded that a different system of governance for the hospital was needed to assure its financial sustainability and the continued delivery of high-quality healthcare to the county. In 1984, the Trustees relinquished management of the hospital and leased it to Indian River Memorial Hospital, Inc., a community not-for-profit corporation, and created an Indigent Care Agreement to assist with funding for uninsured residents of Indian River County. Also in 1984, the District began funding healthcare services for underserved populations in Indian River County, which were delivered not only by IRMC, but by other organizations as well. Here is a timeline of those services, and how they have grown over the years. The District agreed to reimburse the county for a portion of Medicaid amounts, which it paid the State of Florida to provide services to the Medicaid eligible patients. The District began a program to provide prenatal and obstetrical care to indigent residents of the county. The District continues today to reimburse IRMC for OB/GYN care provided to this population. The District began contributing toward the primary care budget of the Indian River County Public Health Department. The District completed construction of the Human Services Building, which sits on the hospital campus. The District originally leased portions of this building to the hospital and the Visiting Nurse Association (VNA). Today VNA occupies the entire building, which it leases from the District. The District and the Visiting Nurses Association entered into an agreement to provide home health services. The District purchased a Mobile Health Unit and contracted with VNA to provide health services throughout the county to reach under-serviced areas. The District added funding for a coordinator for the We Care Volunteer Physician Program. The District began funding for dental care through the Public Health Department. Although the funding mechanism has changed, today the District continues to annually reimburse for services provided to indigent residents through the Health Department. The District began funding Treasure Coast Community Health for primary care, and later added dental care and behavioral health reimbursement. The District leased property it owned to VNA to establish and operate a Hospice House. The District continues to annually reimburse VNA for these services provided to the indigent population. The District began funding for the Mental Health Association to provide services to the indigent. It added funding for the University of Florida Center for Psychiatry and Addiction Medicine in 2008, and New Horizons in 2009. The District leased a portion of the former Gifford Middle Six school to establish and operate a health center for the benefit of this underserved area. District Trustees approved funding for a new building for the Gifford Health Center. The Health Department continued to provide health and human services at this new clinic, and was reimbursed by the District. Today the Gifford Health Center primarily provides pediatric services to the Gifford community. The District pays for the upkeep of the building, and reimburses the Health Department for indigent services.